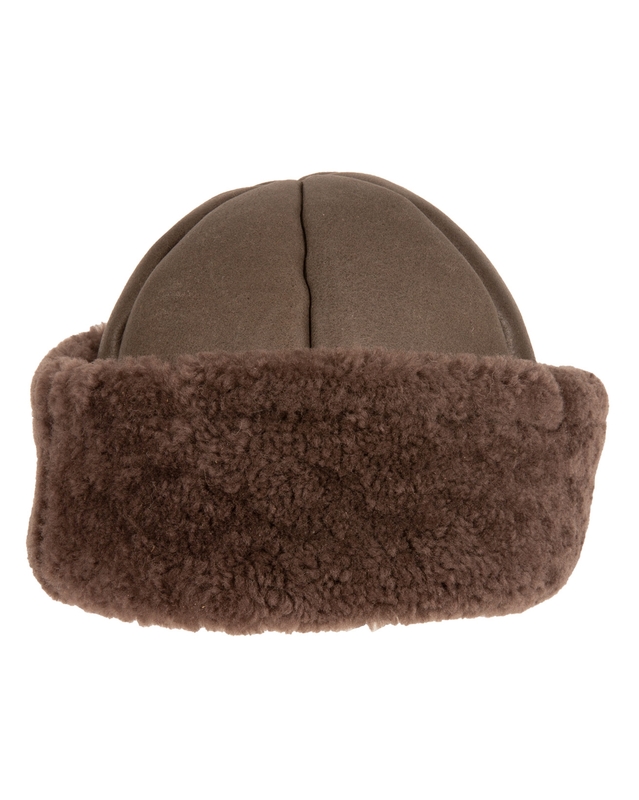 Keep out the cold in our cosy sheepskin beanie. 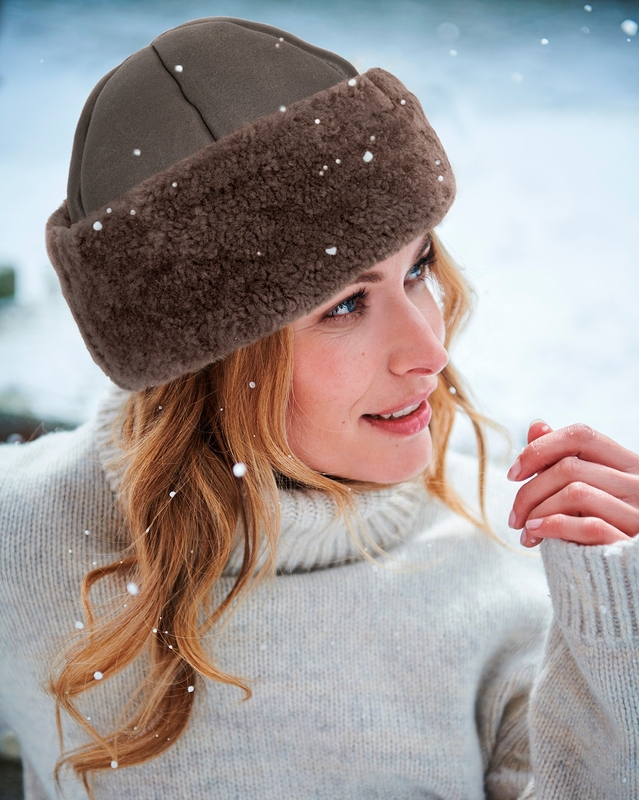 It comes in a soft neutral shade that will work with any relaxed Winter look and is finished with a fluffy sheepskin cuff. Havent worn this hat yet, so will review again when I have, waiting for cold weather again. From what I can see it is the best fitting comfortable hat I have ever had and I am partial to fur hats. I have arthritis in my head as well as everywhere else so appreciate good hats. It is very light weight and I like how you can pull it down over your ears. With being sheepskin no horrible static in your hair. Excellent quality , and well made. Wore for the first time this week - really cosy and cuts out the wind! Good that the roll up can be adjusted to cover your ears.